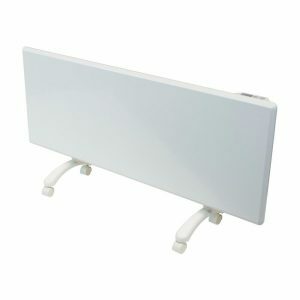 Scandinavian design is world famous for combining clean and timeless designs with user-friendly functionality. 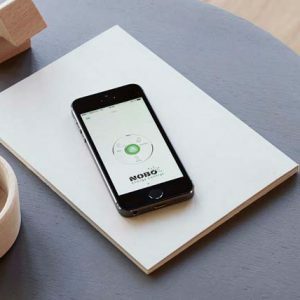 The Oslo shares this same design ethos. 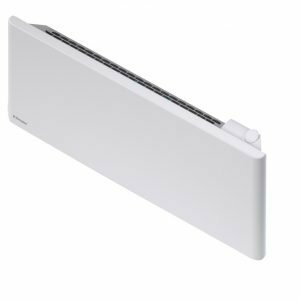 By concealing the heat outlet vents behind the front panel, the seamless electric wall heater removes visual clutter and blends in against your wall. 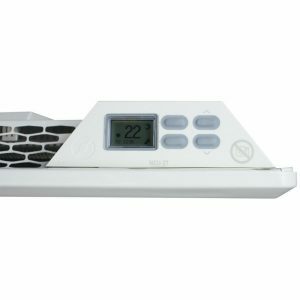 It’s also only 55mm thick, meaning it won’t protrude unnecessarily and get bumped into. 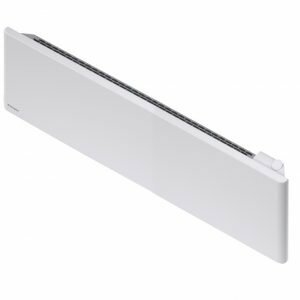 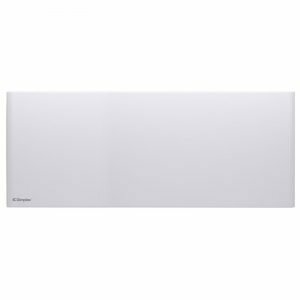 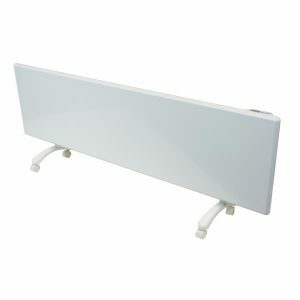 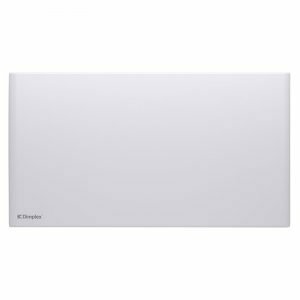 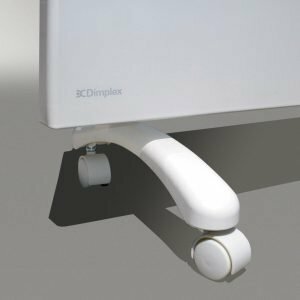 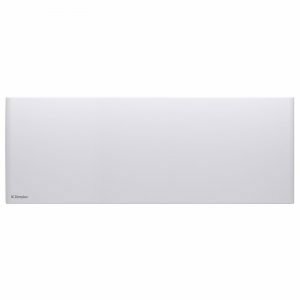 Scandinavian made, the wall mounted heater is built to withstand harsh winters that can plummet to as low as -40°C. 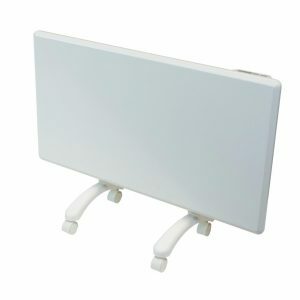 No matter how cold it gets outside, you can rely on the Oslo wall heaters to continue to perform just as well. 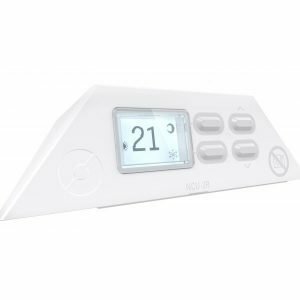 The Energy Control System allows you to control your NOBO panel heaters via an App, This will increase efficiency, safety and ease of use.